You must have seen the fancy bus that Chinese engineers drew up. It was supposed to be a concept for the future, allowing cars to pass below while passengers glide comfortably above. The Chinese have actually went ahead and built the thing. 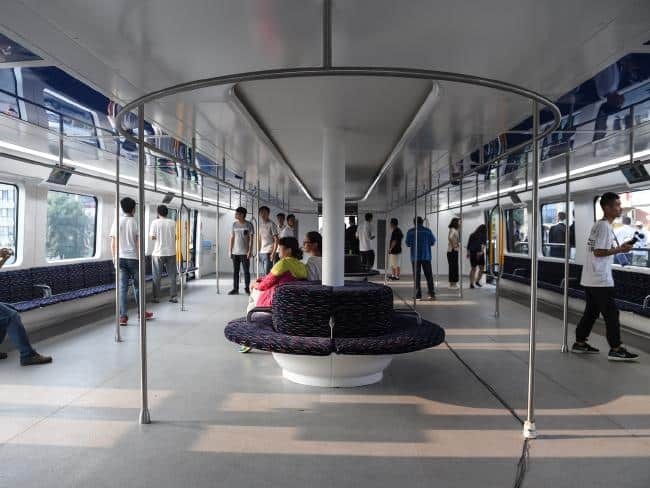 Unveiled on Tuesday, the infamous bus went on its maiden test run in Qinhuangdao City in the northern Hebei province. Chinese authorities hope that this would eventually solve traffic congestion in many of their cities. 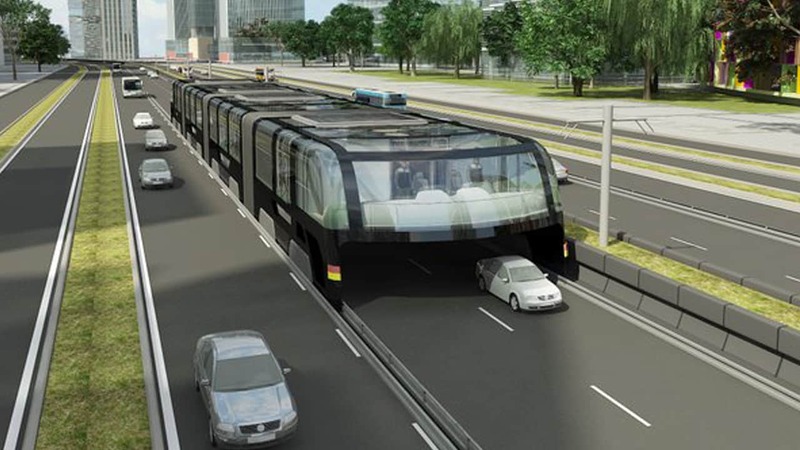 The bus travels at a speed of 60 km/h and is able to fit two cars side by side under its 2.1m undercarriage. The compartment above is 22m long with an interior measuring 7.8m wide. It allows for a seating capacity of 300 passengers. However the difficulty for the concept is not in technology, but rather in policy and implementation. The test runs did not replicate the real-life road conditions, especially in China where drivers are not known to abide by traffic rules. Real-life traffic conditions are unpredictable and require the compliance of both passengers and motorists.